We’re all familiar with the old adage, “Less is more.” In the design world, nothing embodies this saying quite like minimalism, a style that attempts to strip a design down to its essential elements. Maybe you hear the word “minimalism” and immediately think of a cold, sterile, and uninviting space. We’re here to change that image—because minimalism isn’t about harsh lines and bland colors. It’s all about achieving beauty and peace through balance and simplicity. Intrigued? Here’s our crash course on minimalist style, and how to make it work for you. Is Minimalist Style Right for You? One of the most obvious markers of minimalist style is the absence of bright colors. Instead, neutral color schemes with plenty of bright white spaces are complemented by grays and blacks. Natural materials like raw wood and metals mesh perfectly with these neutral colors and keep the space from looking too harsh or bland. Keep any added color confined to artwork or other accessories while sticking with monochromatic tones for the main components of the space. Minimalist style favors solid colors over busy patterns and prints. If you choose to include patterns, be sure that they are subtle, tone-on-tone pieces that add depth without detracting from the clean, bright effect of the rest of the room. In general, use solid colors for walls, furniture, and other large elements. 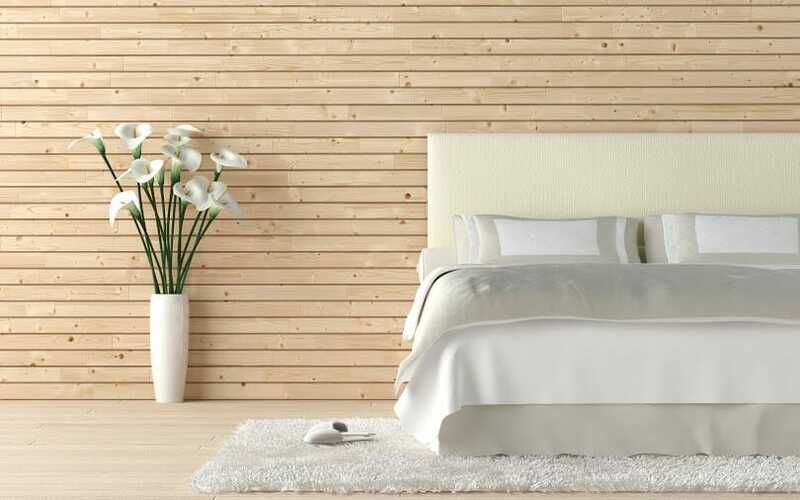 Instead of adding dimension with colors or patterns, minimalist style tends toward natural textures like fur, wood grain, stone, glass, or leather. You can also add texture to flat spaces by adding plants. Succulents in particular make great accent pieces in visually streamlined spaces. 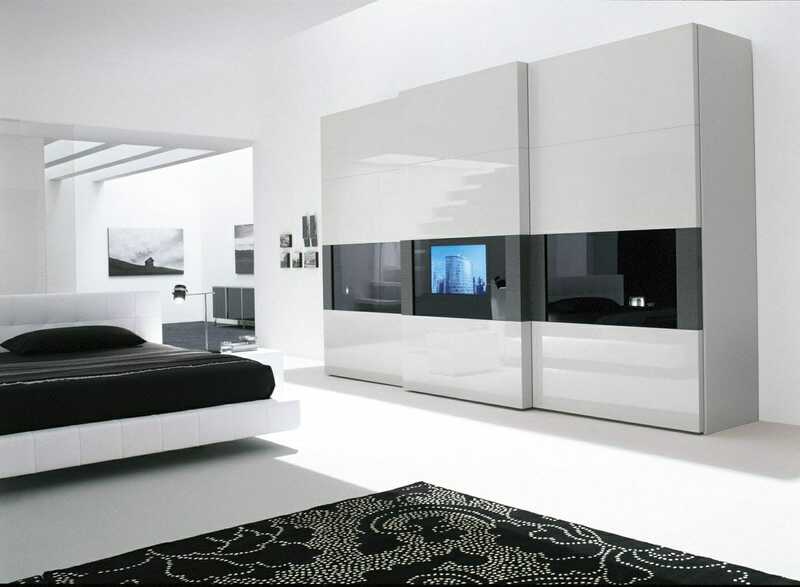 Minimalist style is built around the principles of clean space and openness. Open floor plans create a feeling of freedom and spaciousness. The goal of a minimalist home is to achieve a relaxing and peaceful environment. Being able to move easily throughout your home without any clutter in your way helps your mind and body relax. Open floor plans are even more ideal in smaller spaces that could easily feel crowded and cramped. If walls or dividers are absolutely necessary, consider using glass panels or sliding walls that can be pushed open to make the space feel cohesive and expansive. 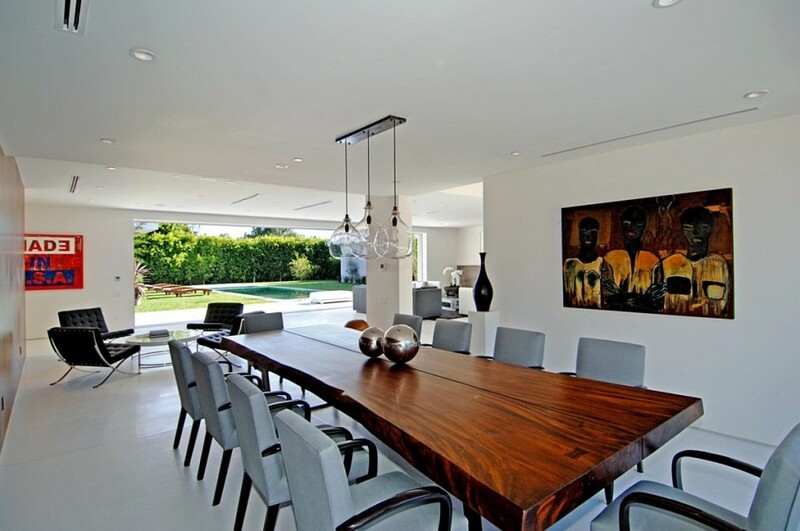 Lighting is a key element of minimalist style, encompassing both the quality and amount of light in a room. 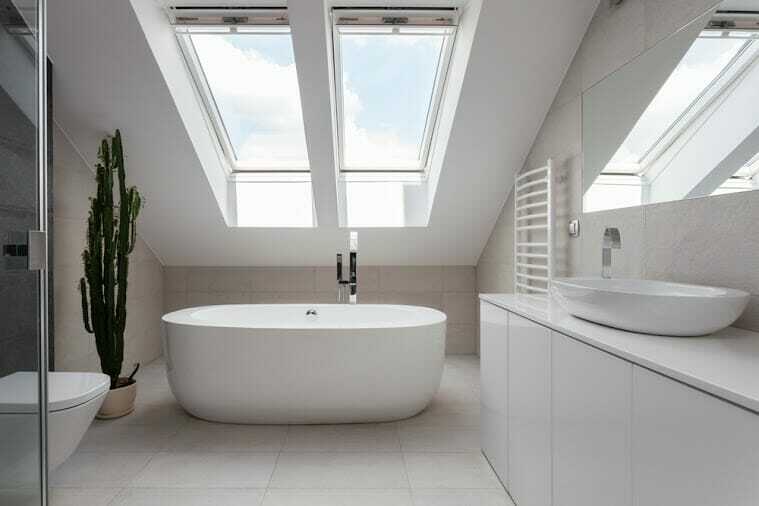 Windows are often left bare to encourage the maximum amount of natural light into a room. White walls reflect and diffuse the incoming natural light, while light fixtures often serve as an art form of their own. You can use lamps, chandeliers, spotlights, and wall fixtures to distribute light throughout the room and produce a bright and airy effect. In terms of furniture, the rules of minimalist style encourage you to include only what is absolutely necessary. Each piece should have a clear and essential function. Not only does this mean limiting the amount of furniture in a given room, it also means seeking out pieces with clean lines and flat surfaces. 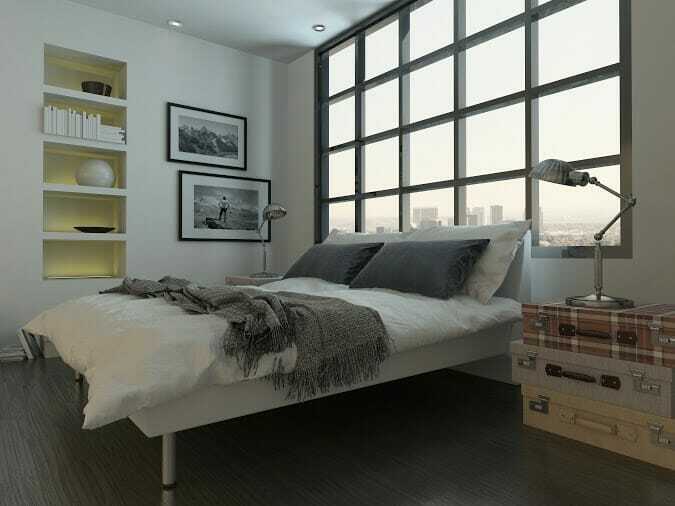 Minimalist bedrooms feature beds that sit low to the ground, often without a headboard. Sofas and other furniture tend toward rectangular shapes, with either sharp or slightly rounded corners. 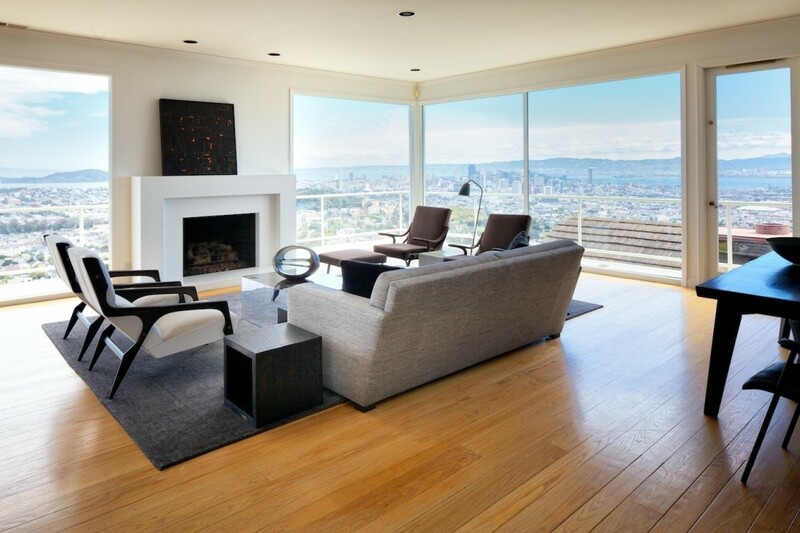 Most importantly, you should arrange furniture symmetrically, making sure to leave plenty of empty space in the room. For a helpful design equation, think 20% furniture and 80% free space. White kitchens are a trademark of minimalist design. 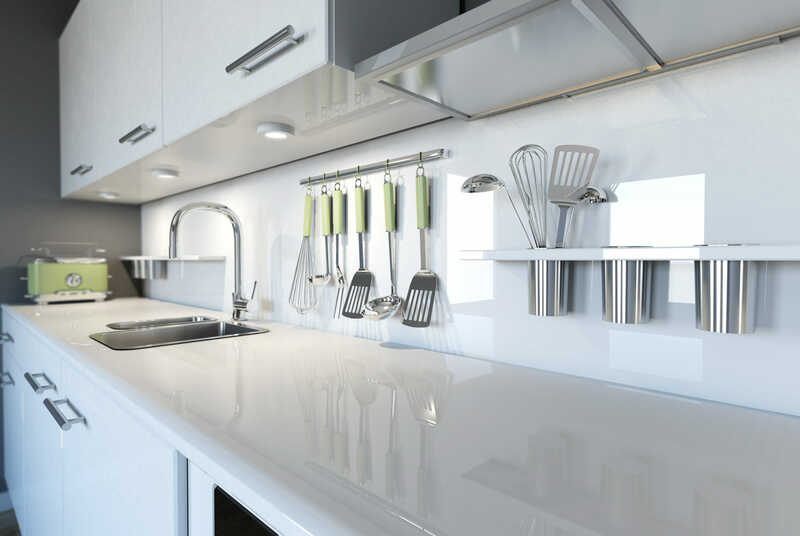 Store your cooking and food preparation supplies behind sleek cabinetry with clean white surfaces or on floating, open shelves that hold just a few items. The counters should stay clear of appliances and supplies. When possible, go for built-in appliances that blend seamlessly with the walls and cabinets. Do you find yourself craving peace and rest from your chaotic life? Do you appreciate clean and well-balanced spaces? Do bright rooms lift your spirits? Do you appreciate places that are neat, orderly, and uncluttered? Do you prefer to store your things out of sight? Are you comfortable in spaces that might feel empty to others? 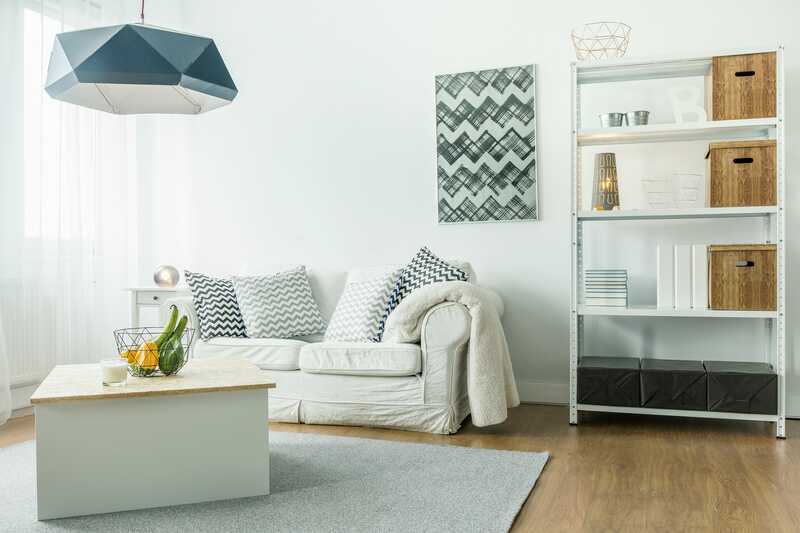 If you answered yes to these questions, minimalist style might just be the perfect fit for you.